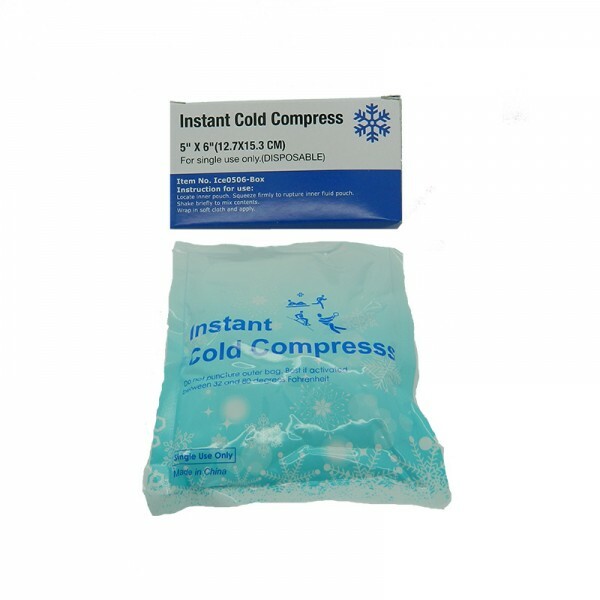 An extremely useful instant ice pack that can be used anywhere without refrigeration. This incredibly effective portable instant ice compress is ideal for first aid and general injuries. A must have for sporting, hiking, camping or in the car for emergencies. An extremely useful instant ice pack that can be used anywhere without refrigeration. This incr.. This All-in-One package is great for the whole family, includes one of all our heat pack sizes, with.. These little dynamos are lightweight and totally portable. Click the button and they are an instant .. Ever woken up with red puffy eyes that make you look tired â€“ itchy irritating eyes during hay feve..
For those of us who love the great outdoors but like a few little creature comforts the camper pack ..